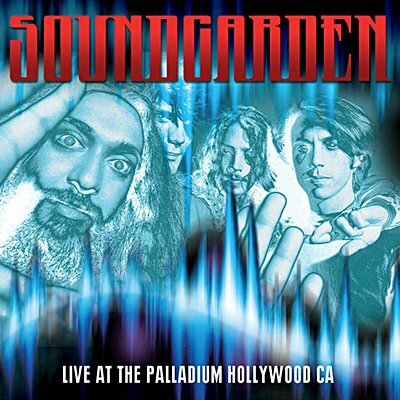 Just a couple days before their first Top Forty album Badmotorfinger was released, Soundgarden played the Hollywood Palladium with Pearl Jam, Alice in Chains, and Spinal Tap as part of heavy metal magazine RIP's fifth anniversary celebration. This broadcast on WRIF in Detroit features seven songs performed at that October 6, 1991 show, as well as three from a concert at the same venue on April 25, 1992. Many of the songs from Badmotorfinger are spotlighted, along with a cover of Black Sabbath's 'Into the Void', with different lyrics taken from the words of Chief Seattle.